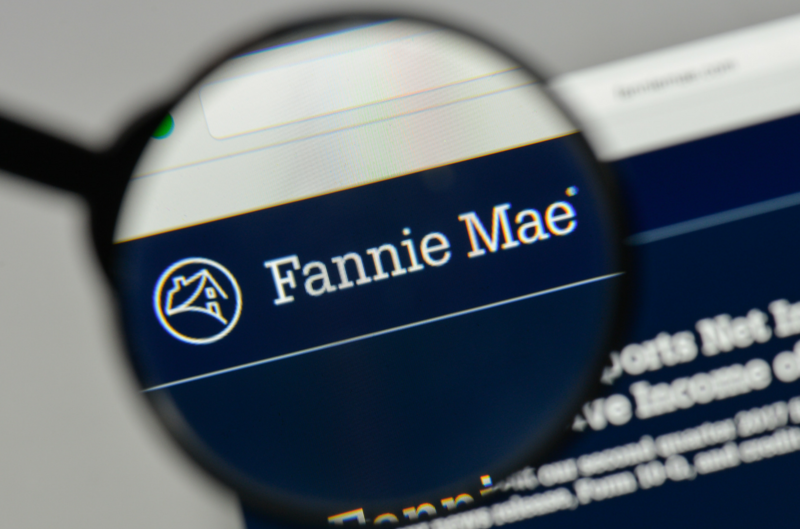 Fannie Mae and Freddie Mac are not properly using a web portal developed to collect and screen appraisal information in order to minimize losses, according to an audit released Thursday, February 6th. The Federal Housing Finance Agency’s Office of Inspector General found the portal successfully provides warnings of incomplete or defective appraisals but in certain cases the government-sponsored enterprises did not require lenders to take corrective action. “The warning messages shared with lenders were coded as ‘automatic overrides,’ the audit report says. And Fannie did not require lenders to explain or resolve the potential problems,” the OIG report says. During a five-month period ending in June 2013, over 4,500 appraisals generated more than two warnings per appraisal. “Despite these alerts, Fannie Mae purchased all of the loans,” the report says. Freddie Mac had similar issues. It feeds portal appraisal data through its Home Value Explorer model to check property values. But the auditors discovered that the model could not estimate the value for 25,000 appraisals uploaded on the portal during a three-month period last summer. Freddie still purchased the loans. In the case of 4,000 other appraisals, the model “warned that the appraisals should be reviewed for accuracy because the estimated value may be excessive for the local market.” Freddie still purchased the loans. The Inspector General’s report cites both GSEs for relying too heavily on post-purchase reviews to catch problems and not following the FHFA’s directives to use the portal and key warning messages to catch issues before purchase. The OIG auditors also urged the GSE regulator to exercise more oversight to improve the portal so it does a better of job of identifying the status of appraisers. “Without better oversight, the enterprises may not fully use the portal to minimize the risk of buying loans supported by inactive or unlicensed appraisers,” the watchdog warns. The FHFA agreed with most of the findings and pledged to work with the GSEs to make corrections. The agency noted that Fannie has already begun to take action to reduce the number of automatic overrides. Further changes would be implemented by Jan. 31, 2015, the FHFA said. Story originally posted by Brian Collins with the National Mortgage News, please click here to view original story.